Hi everyone and welcome back to The Scoop! A few warm days here in Georgia have me dreaming of spring! Sooo...I am sharing some fun ways to decorate with my favorite spring flower...tulips! Could a flower be any more versatile? 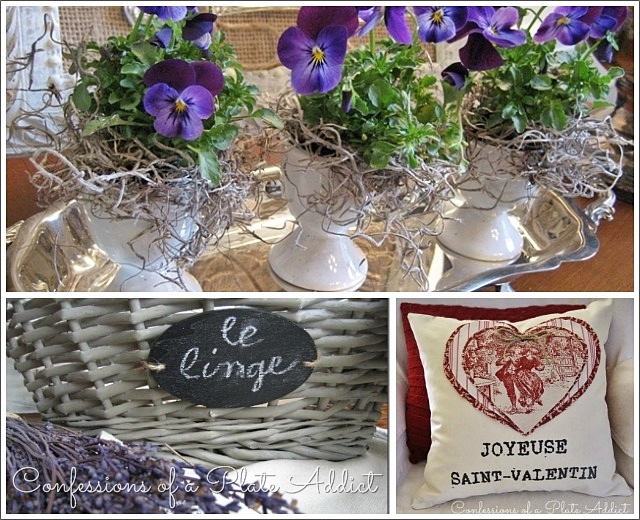 They star in anything you can create from Valentine's Day through Easter! Now...I can't wait to see if any of you have spring fever too so let's party! Hi Scoop friends. So glad you're with us this week. 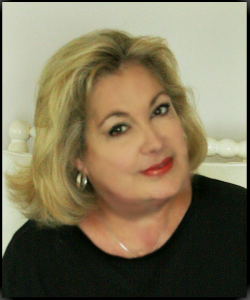 I have some big, big news I want to share with you! 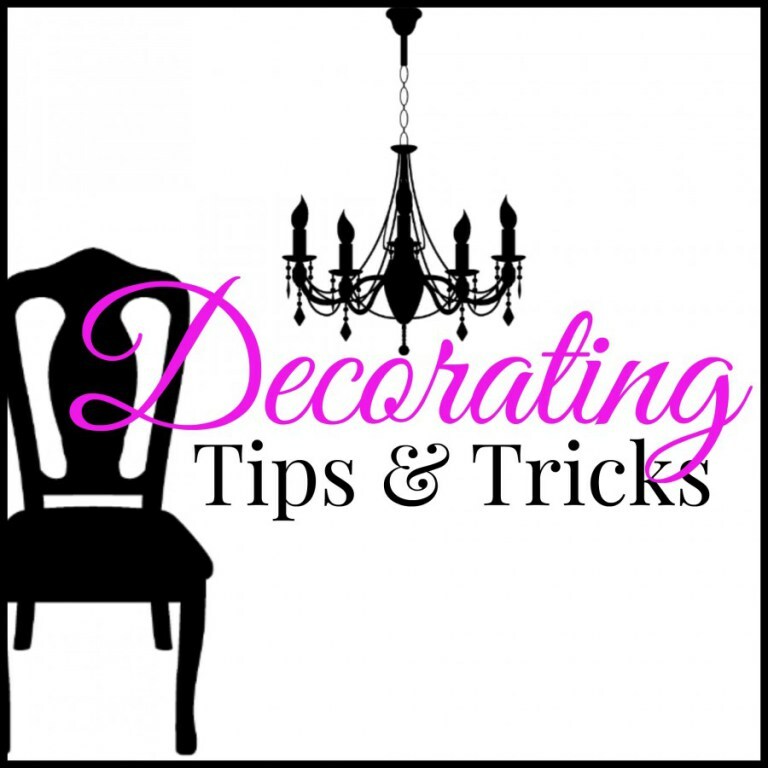 Did you know that I have a new decorating Podcast? Well, not just me! I share the mic with our Anita from Cedar Hill Farmhouse and our bestie Kelly from My Soulful Home! 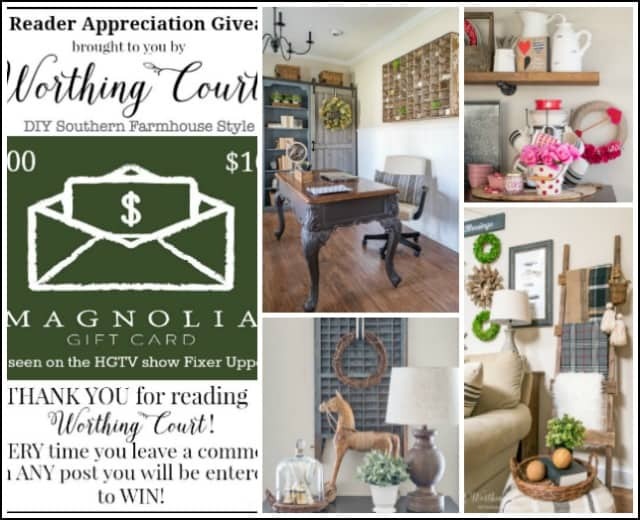 We are dishing about all thing decorating and giving our listeners tons of laughs and tips and inspiration for your home! You can also hear our voices and the great friendship we have together! I hope you will join us at Decorating Tips and Tricks. You can find links there for all the podcasts and links to get our podcast on your iphone or android so you can listen on the go! Here's our first podcast and our "ABOUT US" edition! I hope you enjoy it! If you want to hear more go HERE. 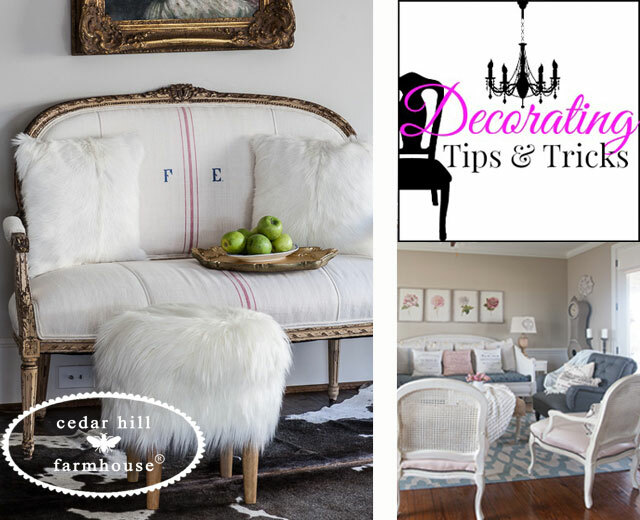 Every Monday, Wednesday and Friday we will be sharing a new podcast edition about decorating! Here are a few things that caught my eye last week! 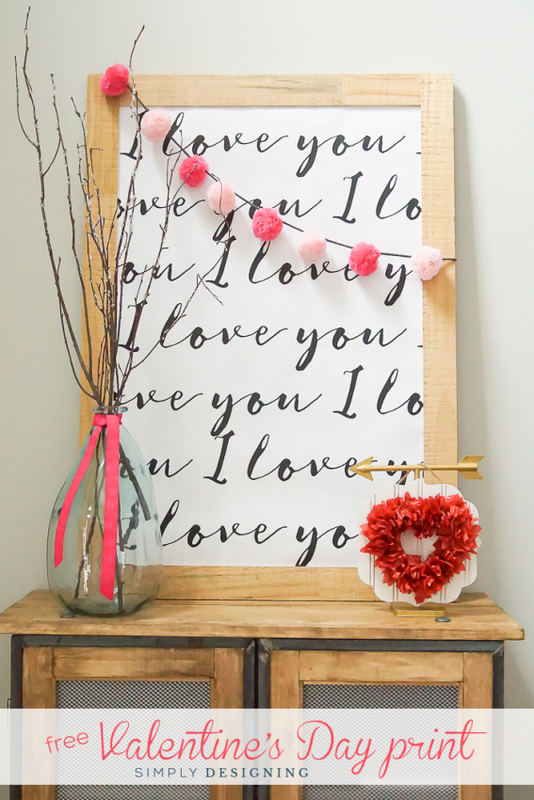 What a love-ly I LOVE YOU FREE PRINTABLE from Ashley at Simply Designing. Wouldn't the folks in your home l-o-v-e this! We all love "reveals" and here's a great one from Sara at Twelve on Main. 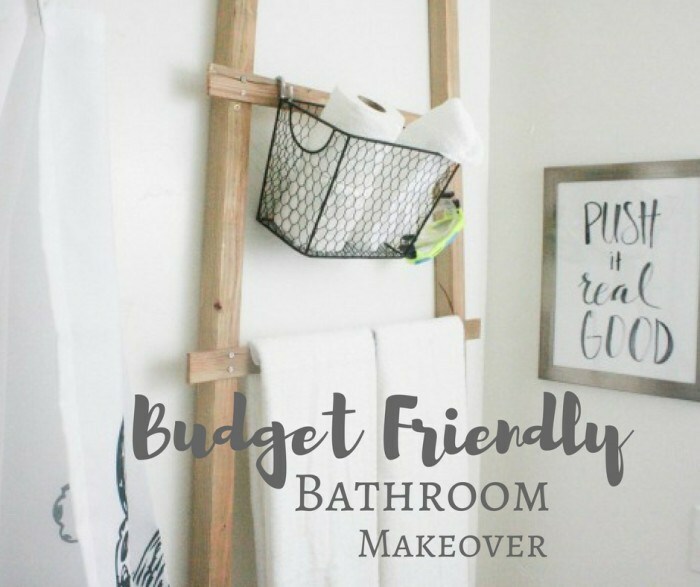 Check out her BUDGET BATHROOM MAKEOVER! She did it for under $90.00! Amazing! Oh my! Yum! 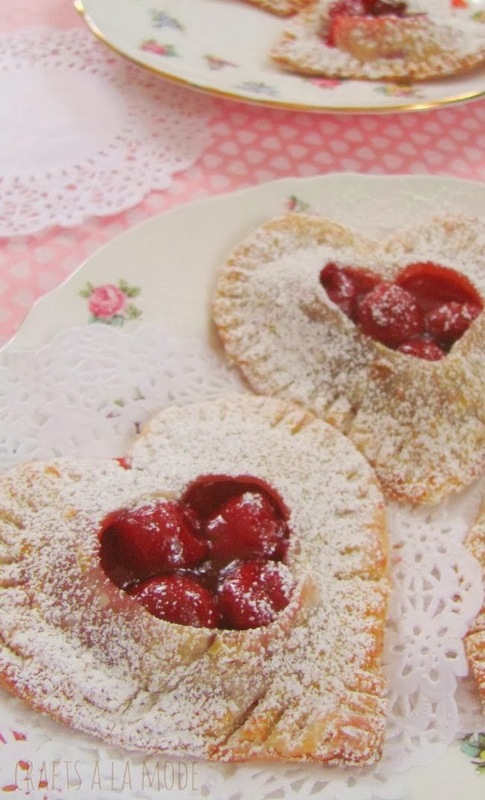 I have such a crush on hand pies and aren't these HEART SHAPED CHERRY HAND PIES that Linda made just adorable? See them at Crafts A La Mode! Need a little drama in your life? Here's a fabulous and fun way to get some. 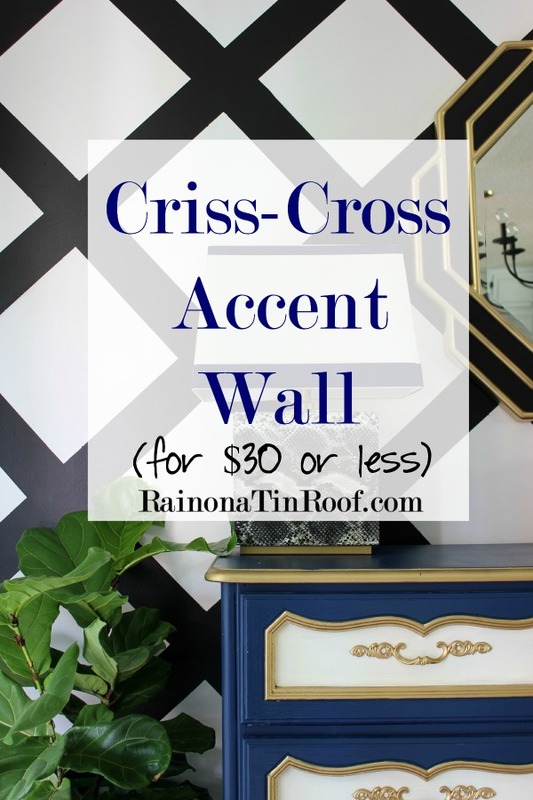 Jenna's CRISS-CROSS ACCENT WALL is gorgeous! See it at Rain On Tin Roof! 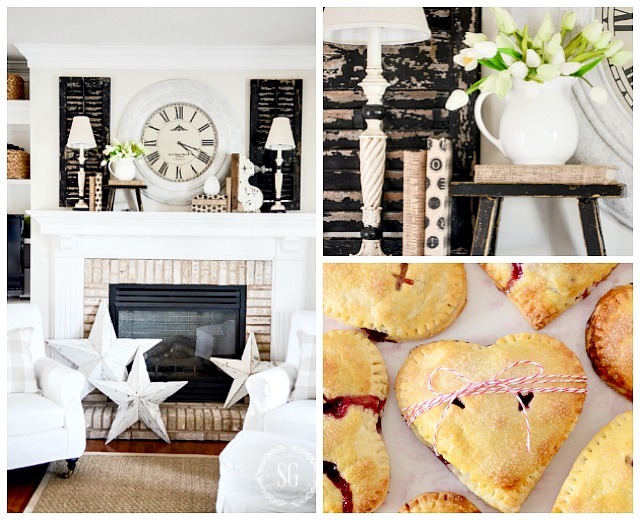 Angie from Knick Of Time creates beautiful diy's! 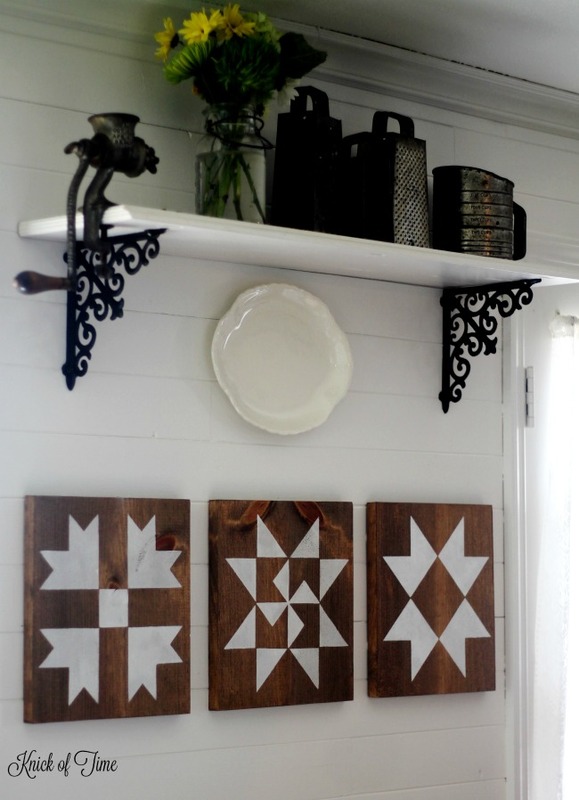 Like this LAZY GIRL'S GUIDE TO MAKE A FARMHOUSE QUILT BLOCK SIGN. She has a step-by-step tutorial. I love these!